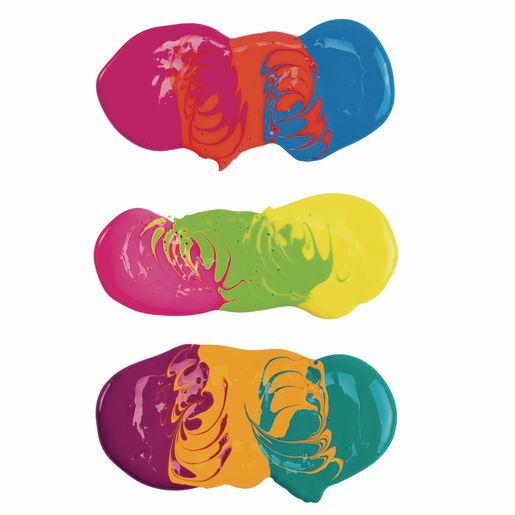 BioColor® gives art a new intensity with fluorescent colors - vibrant hues jump right off the paper. 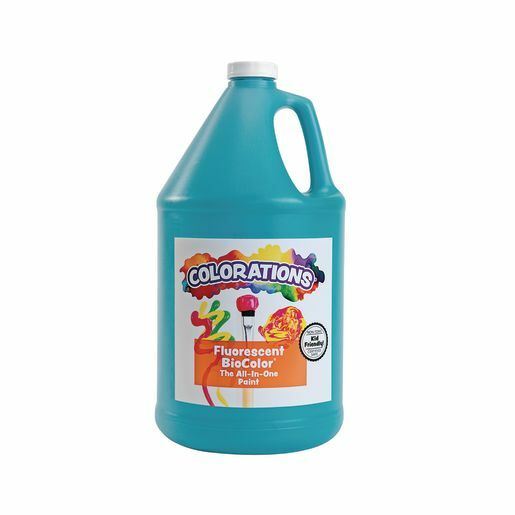 Use with brushes or paint accessories to create a huge variety of dazzling effects! 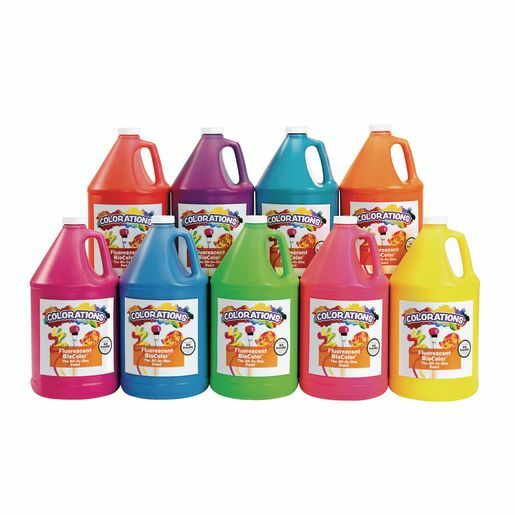 Unlike other paints, it spreads and adheres easily to paper, plastic, wood, foil, metal and cardboard. Smooth, creamy BioColor® dries to a glossy finish and won't crack or fade with age. 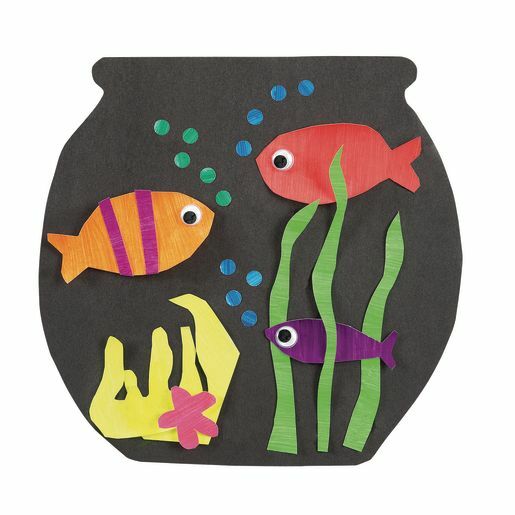 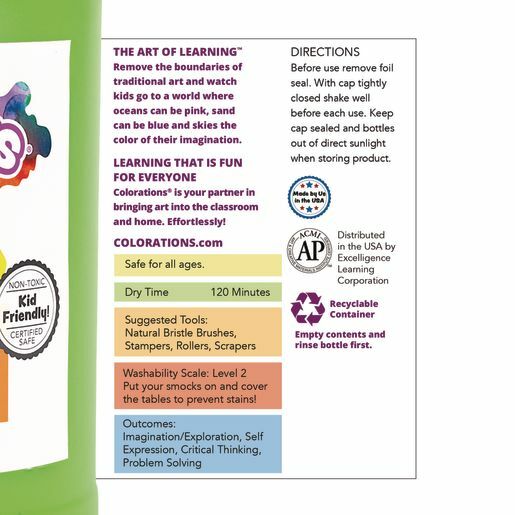 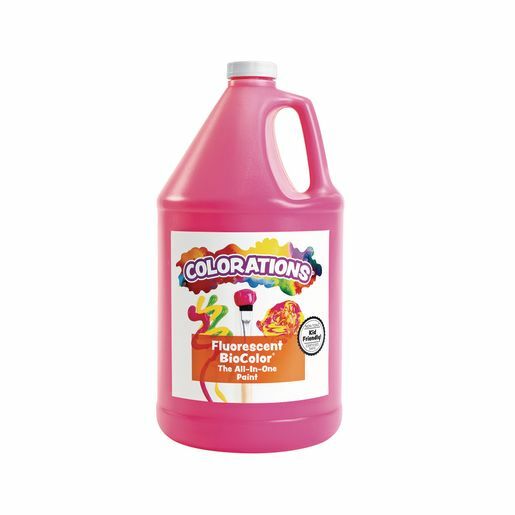 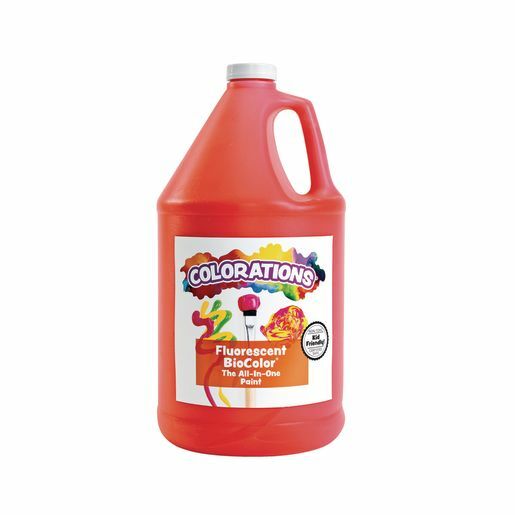 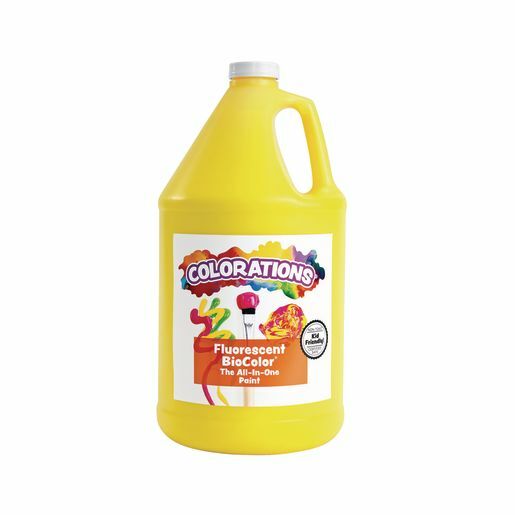 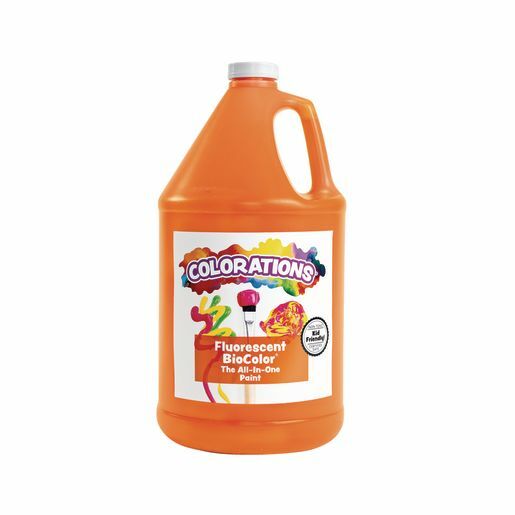 Explore or library of fun, let your imagination take you on a BioColor® adventure as you create your own activities!